Doorcraft manufacture hollow, semi-solid and solid core flush and joinery doors right here in Perth—combining traditional styling with the advantages of modern engineering. 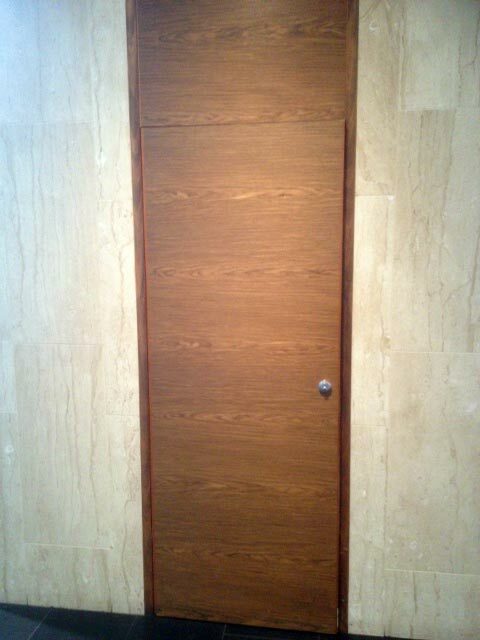 Doorcraft manufacture hollow, semi-solid and solid core flush panel and joinery doors. Consisting of kiln dried hardwood our doors can be made to suit any of your applications in any format or style you wish. Our flush panel doors are generally made with formacel core for semi solid and particle board core for the solid core, however, we can utilise other elements such as styrene, MDF or block board if so required. 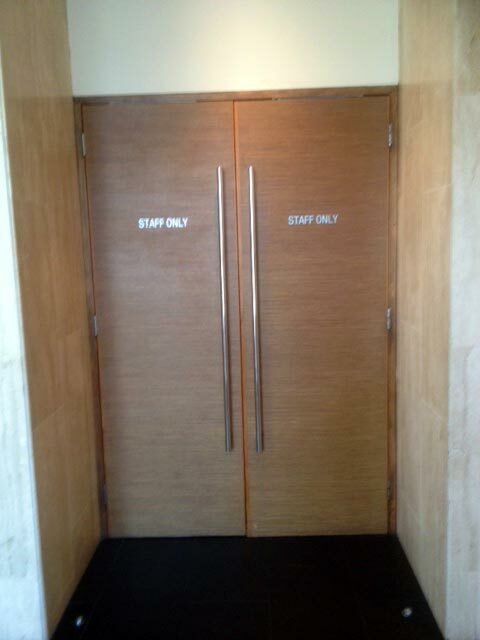 Facings to doors include MDF, Weather Proof Ply, Veneers, Masonite, laminates or other products to specifications. 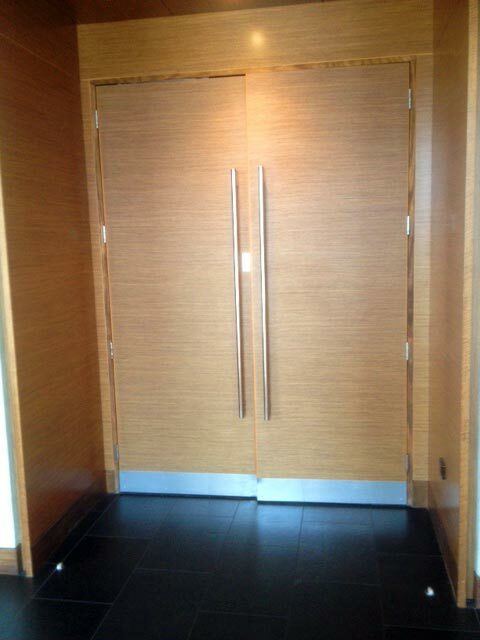 Commercial quality or heavy traffic areas can be fitted with Solid timber edge (sides and or top or bottom) strips to protect against impact to door edges of door and from the elements of weather. Doors highly exposed to weather we recommend metal cladding and metal channel capping to 3 edges. Door sizes and thickness can be manufactured to customer’s requirements as well as openings to doors no matter what size or type, please ask our sales staff to assist you in our needs. Fill in your project dimensions as accurately as possible below or contact us directly on 08 9271 7944 to talk about your needs. to share with the world so we can grow our offerings.